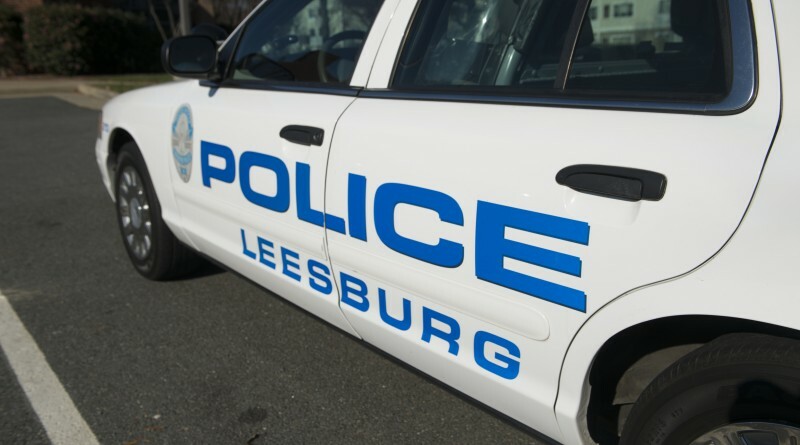 This Thursday, Oct. 18, marks the annual Leesburg Police Appreciation Day. The town government will place blue ribbons on trees in front of town facilities and parks. Residents, schools, and businesses are encouraged to show their support for the Leesburg Police by tying blue ribbons around trees in their yards or on their mailboxes and wearing blue as an additional sign of support and appreciation. Members of the public are also invited to write thank you notes or letters of encouragement and drop them off at the police department, 65 Plaza Street NE, in Leesburg, for all department staff to enjoy. Any images shared to social media should reference #LPDappreciation.